Tritech Music Record label, artist management & booking! Jewel Case with 8-page booklet. SKU: TTM008. Category: CD. Tag: mindtech. 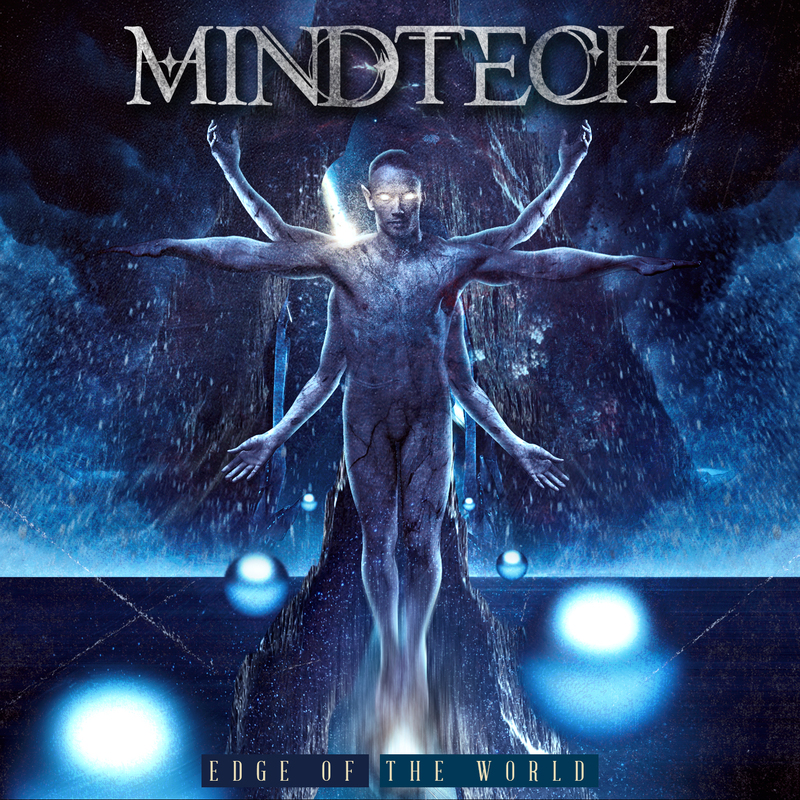 Be the first to review “MINDTECH – EDGE OF THE WORLD E.P. (2016) CD” Click here to cancel reply. 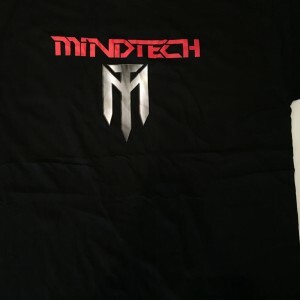 Mindtech releasing new single today! 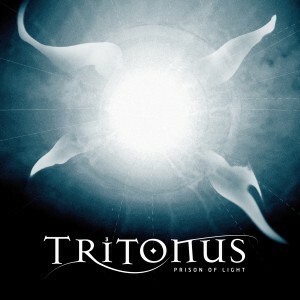 TriTech Music Metal Tour is on!! Mindtech confirmed for Rock The Boat 2015! 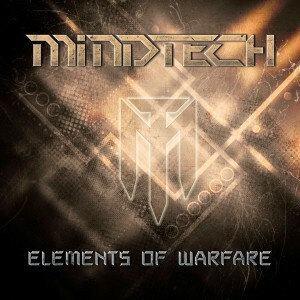 Mindtech “Elements of Warfare” in stock!